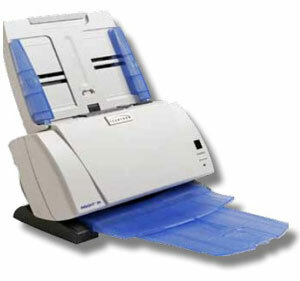 The iNSIGHT 20 is an industry exclusive scanner. Scantron applied over fifty years of engineering, forms design, applications development and customer support experience to ensure our customers' success. Whenever you need a reasonably priced and compact scanner that has the accuracy of OMR and the productivity and flexibility of Document Imagining, the iNSIGHT 20 is the right solution for you.